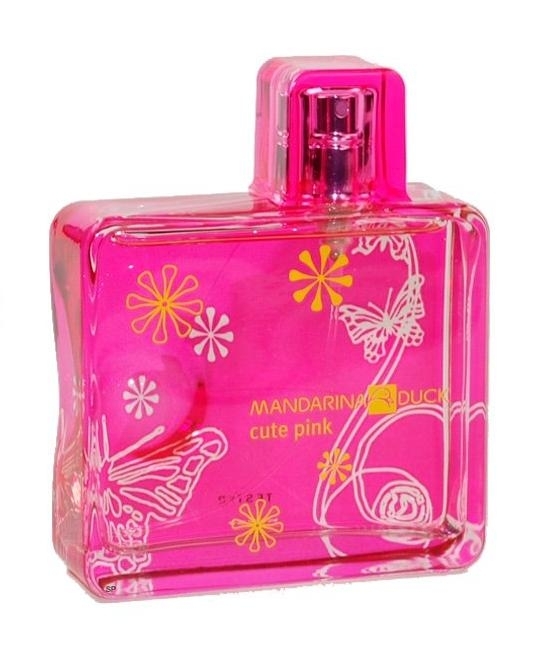 Cute Pink is the new fragrance from Mandarin Duck for this 2010. 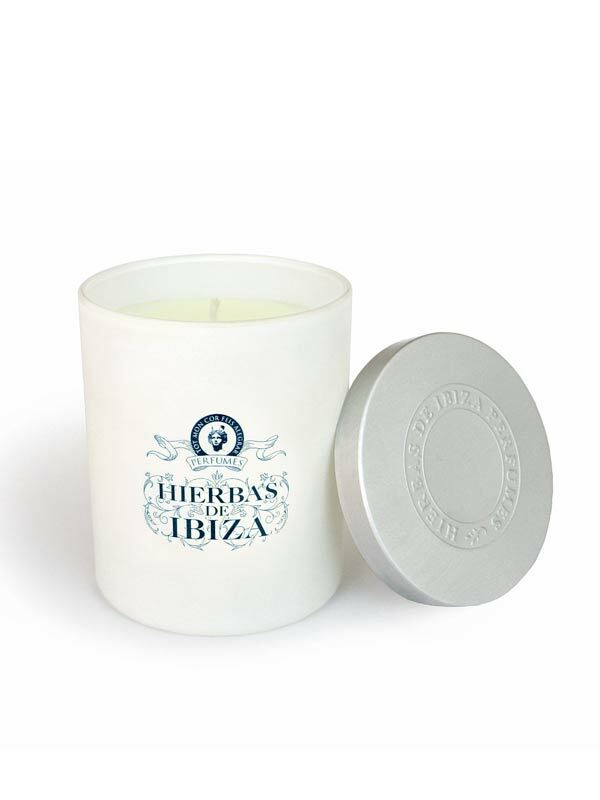 It is the year of the rose and this fragrance takes him in everything that surrounds it. It is one sweet fragrance, not too much, but sweet. 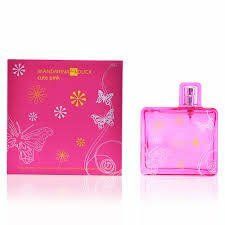 Mild, spring-like, although the first day of use it thought I was not going to be able to carry so much sweetness, as the minutes go by smells every time better. It is not heavy, it is a Eau de toilette so you notice. 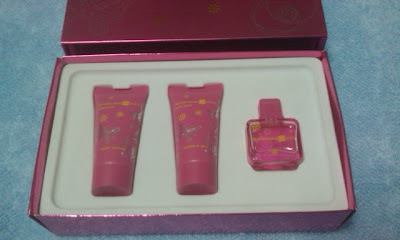 It is a quite floral, fruity fragrance even. Notes: Clementine, Freesia, Apple Red and blackcurrants. Heart notes: gardenia, Peony and plum. Background notes: cedar wood and musk. When is your doll who carries the odor is sweet, A lot. Online Flower Party, but without being so greedy. 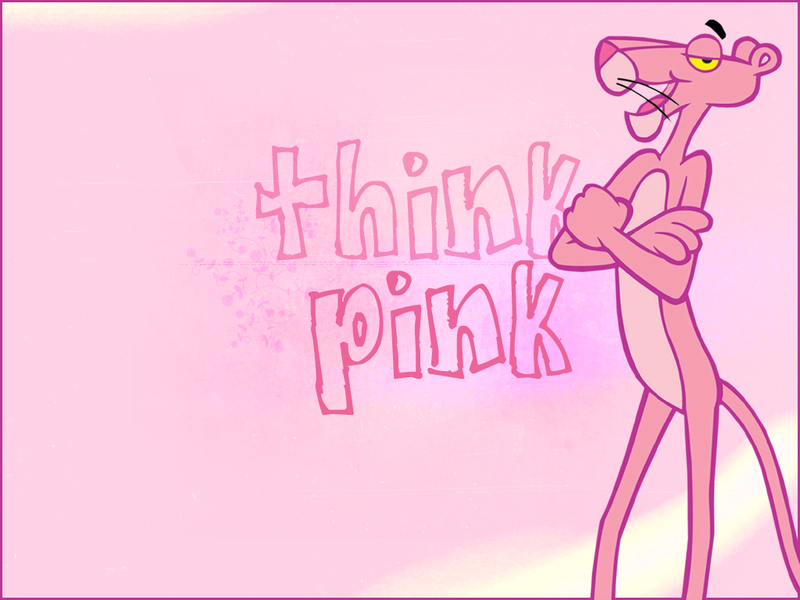 Cute Pink is soft, as it passes the day leaves a sweet aroma, nothing cloying. Carries something of vanilla, and if it shows more than in other fragrances that bring it. 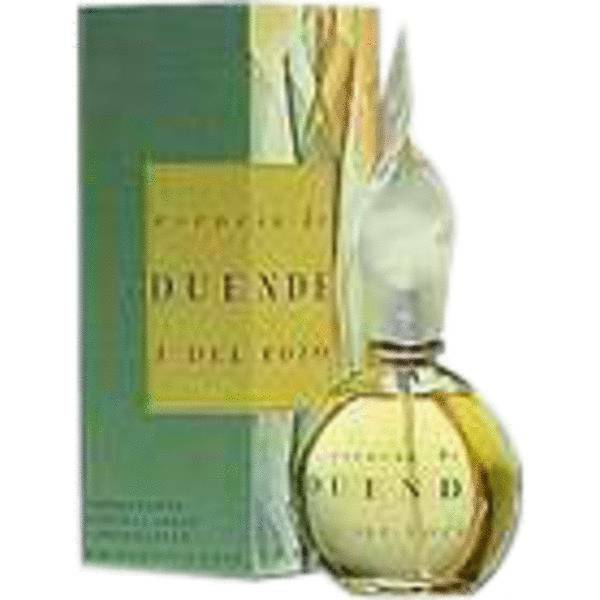 Its appearance is of rectangular lines with the dispenser in a controller, in the line of perfumes of Prada. Transparent vial in Fuchsia, combining butterflies white and yellow flowers. This perfume’s image is 100 ml, I foresee a a laaaaaaaaaarga life took him… not every day.. Its range consists of three sizes: Eau de Toilette 30 ml (25 euros), 50 ml (45 euros) and the large size, of 100 ml, 61 EUR. 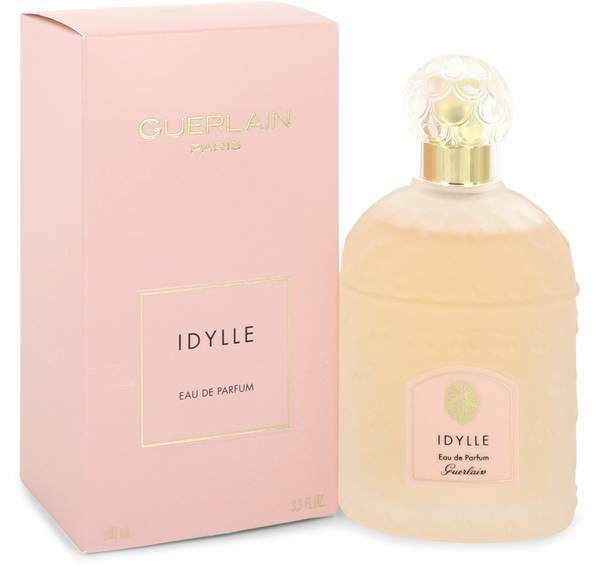 This Eau de toilette it seems that it is going to go right away its aroma, but not. Of moderate intensity, If it is that this definition exists, because within half an hour of having it put its low odor in inetnsidad, but not duration. Hold a day of their eight hours a day of study in the library… that Yes, careful with who you feel, because as it is not a fan of sweet, that day does not study anything. It is good for the fans of the sweet but as light aroma, it is not very sweet, so quiet. It is fruity, yes it shows on this occasion that mix, and I like. If I had to give you a note, it would be a 6’5. If it has any more, or it has smelled it on someone, opinions!